Out of the 50 million school children that attend elementary and secondary public schools in the United States, a study has revealed that 60% of the kids eat their school lunch and the remaining 40% eat packed lunches brought from home – but that is not all – researchers found that school lunches are more nutritional and contain essential nutrients than home packed meals. The researchers adopted the National School Lunch Program Standards as the guide in analyzing the nutritional content of 750 school meals and 560 home-packed lunches in three schools for pre-kindergarten and kindergarten pupils over a 5-day period, and they found that school lunches were higher in quality nutrients than home-made lunches. Alisha Farris, a Ph.D candidate at the Virginia Tech University who happens to be the lead researcher and author states that “we found that packed lunches were of less nutritional quality than school lunches.” According to her, most lunches packed from home contained more calories, fat, saturated fat, sugar, Vitamin C, and iron than those of school meals; and food prepared at home for pupils lacked more protein, sodium, fiber, Vitamin A, and calcium than their school variables. 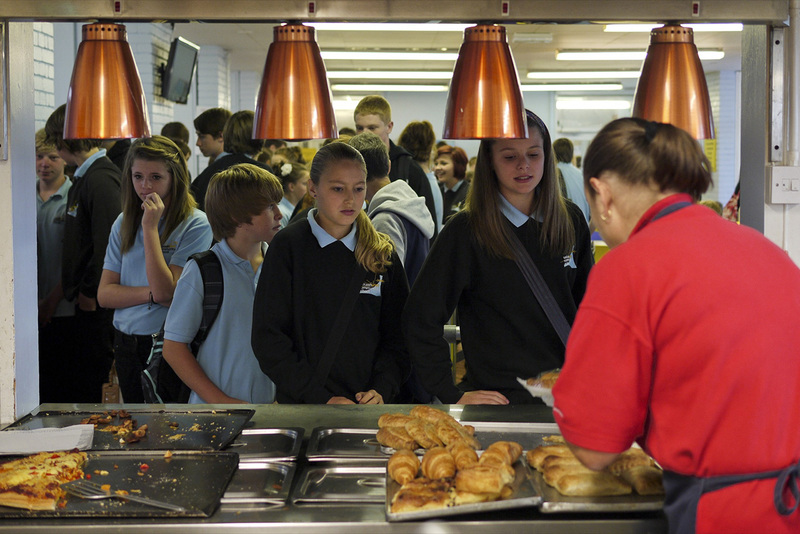 The home meals were not all bad, but on the average lesser in quality than school meals. “There was a spectrum. There were some really healthy packed lunches. But overall, they were pretty unhealthy,” says Farris. And this was because, on the average, school lunches contained about 512 calories while home packed meals contained 608 calories; school meals had 26 grams of protein compared to the 18 grams found in home meals; school lunches had almost 1,000 mg of sodium but packed lunches contained only around 880 mg.
And just because the researchers found out that home packed meals contained less of fruits, vegetables, sugar-free juice, and milk, Farris advised parents to “include a fruit, a vegetable, protein, and diary” in children’s lunches. “Pack a sandwich. Put in an apple and carrot sticks,” to make it a completely nutritional food for growing school kids. Best agree 100% with this Website or they will censor you. What did you do confiscate their lunches to test them? What a boat load of crap! Analytical studies of nutritional values does not mean the willy-nilly “confiscation” of kids’ brown bag lunches, lol. The only “boat load” going on here is the junk food crap, ie chips, cookies, etc. the kids are getting from home. There is no need to be angry, scared and/or suspicious that liberals are going to take the children’s home packed, so you can put the gun away. going to take the children’s school lunches away lol, so you can put the gun away and not be afraid of another useless study with a pre determined outcome. And Don’t worry the Pepsi machines won’t be removed either.